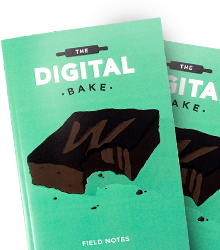 Use the email addresses below to get in touch with Aaron at Digital Bake. Your message made it - You'll get a response in no time... I'm sure! Oops! Something went wrong while submitting the form... Try gain maybe? Have an idea for a component?